However much you try to avoid it, acne happens, and often at the most inconvenient times. Typically showing up for the first time during those already tumultuous middle school years, some people are lucky enough to struggle with acne all the way through high school and even into adulthood. Acne is typically accredited to shifts in hormone levels. Hormone fluctuations trigger excess oil production in the skin, and this and other changes can lead to clogged pores and ultimately acne. This is why acne tends to show up at the onset of puberty, and many women will develop acne again during pregnancy and following childbirth. But while hormones are the primary potential cause of acne, along with genetics and heredity, there are other factors that can make it worse. Inflammation, which can develop as a result of stress, and bacteria build-up can also cause acne to develop. The problem is that since there are several potential causes of acne, finding the right treatment can take a bit of work. Successful treatment is a balancing act between the underlying causes of the acne, the type of skin and level of sensitivity, depth and intensity of inflammation, and other factors. Similarly, different treatments are better or worse for specific types of acne. This is why it is better to talk with your dermatologist about the best acne treatment for your needs. Antibacterial treatments These work by preventing the build-up of bacteria inside of the pores, which in turn can lead to the development of red, swollen “pimples.” They can range from over the counter products like benzoyl peroxide, all the way up to oral antibiotics..
”Pore unblockers”: These are medications designed to remove the plugs that block the pores, causing blackheads and whiteheads, which in turn, can evolve into larger red pimples. The best known type are vitamin A derivatives like “Retin A,” as well as some OTC products like salicylic acid washes. ”Accutane”: This is an old trade name for isotretinoin, a very powerful oral medication reserved for severe acne, the type that can leave permanent scars. When other treatments have failed, isotretinoin is often the last resort. It can be highly effective, but also must be used and monitored extremely carefully to avoid potentially serious side effects. This is a medication virtually exclusively prescribed by dermatologists. 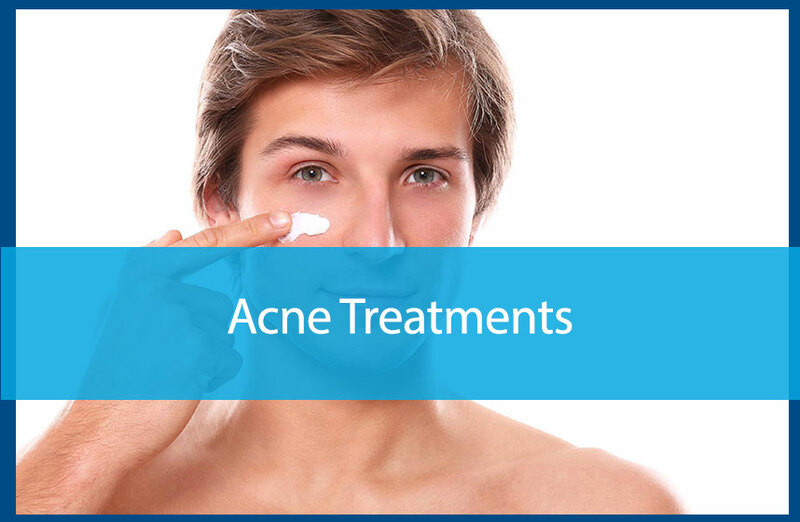 When you do meet with your dermatologist, you will learn about several different options in acne treatments. Since everyone’s skin is a little different, it is best to have a dermatologist determine which form of treatment is ideal for you. Always remember that you don’t need to suffer through acne! Schedule an appointment at Avail Dermatology by calling 770-251-5111 and get effective treatment that can put you on the road to beautiful, healthy skin. Our Practice is Participating in a Medicare Shared Savings Program Accountable... Do You Need Sunscreen in Fall and Winter?